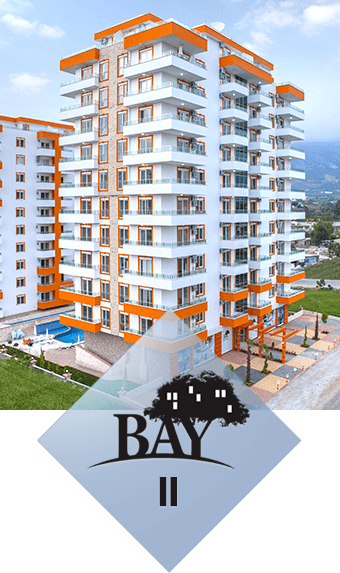 Bay Construction is a registered construction company which have been active in the construction business in Turkey for 39 years. So far we have delivered more than 2500 homes, about 570 of them in Mahmutlar / Alanya. We build modern apartments of high standard at affordable prices. 250 metres from the beach and with a unique location between Mahmutlar and Kestel is our new project Bay IV Residence which will make a dream living for its residents. 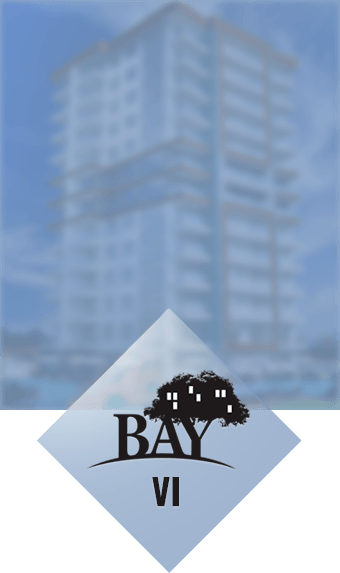 Bay IV Residence is not only offering a home, but a life you thought you only could dream of. 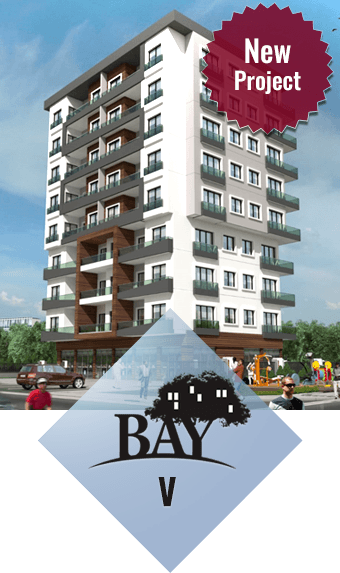 Make your life a dream at Bay IV Residence. 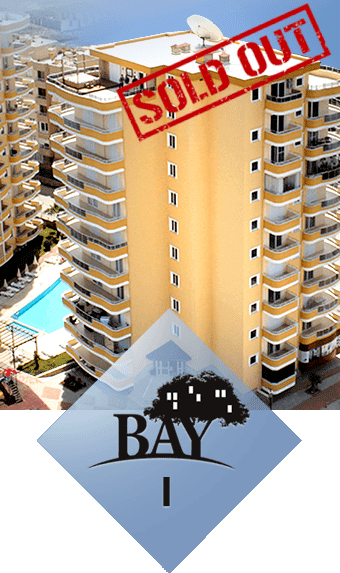 With only 250 metres to the beach and with a unique location between Kestel and Mahmutlar this will be a fantastic complex. 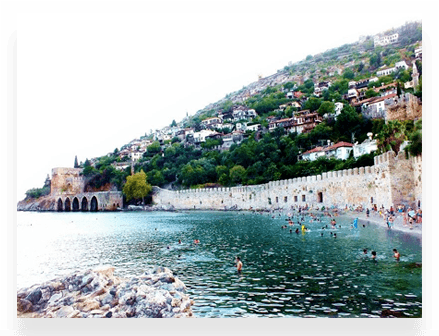 Alanya is located in the Antalya-region at the south of Turkey and is one of the most popular and loved holiday destinations at the Turkish Riviera.